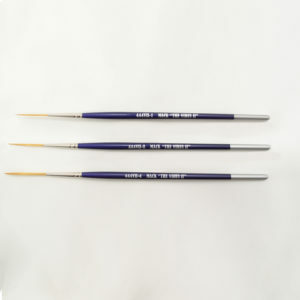 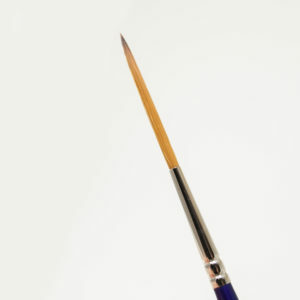 “The Extreme Liner” is made with blue squirrel hair which holds a good load of paint to carry a very fine line a very long way. 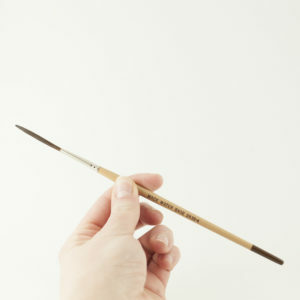 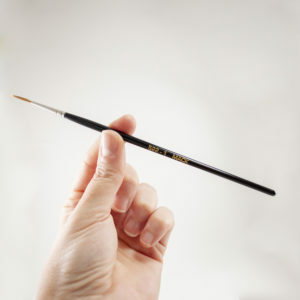 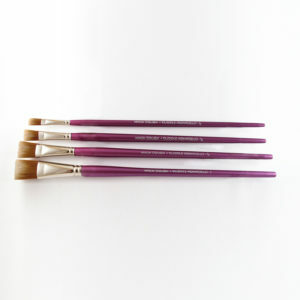 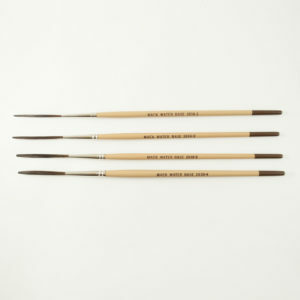 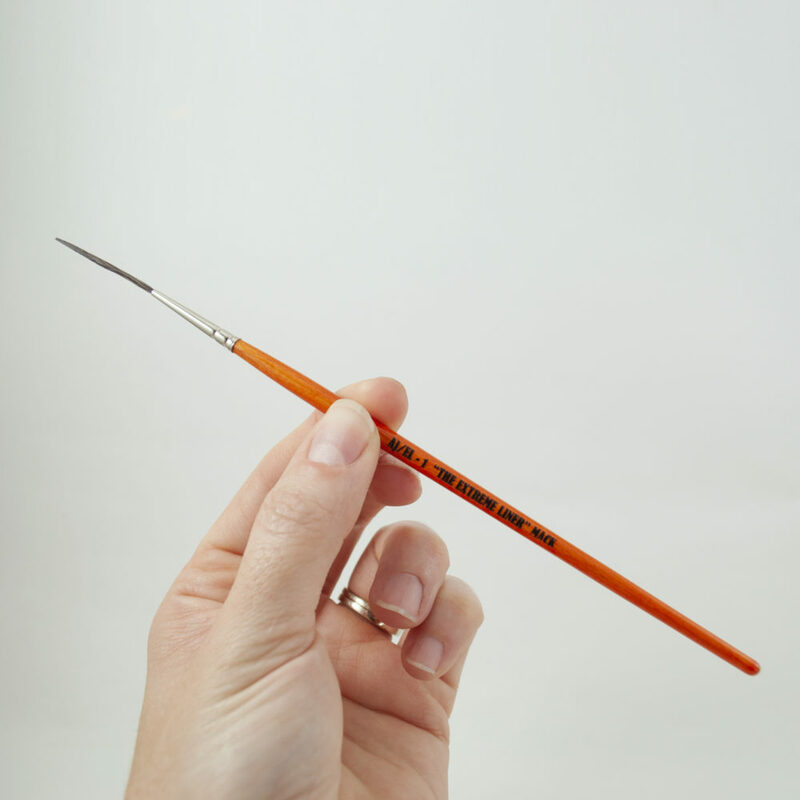 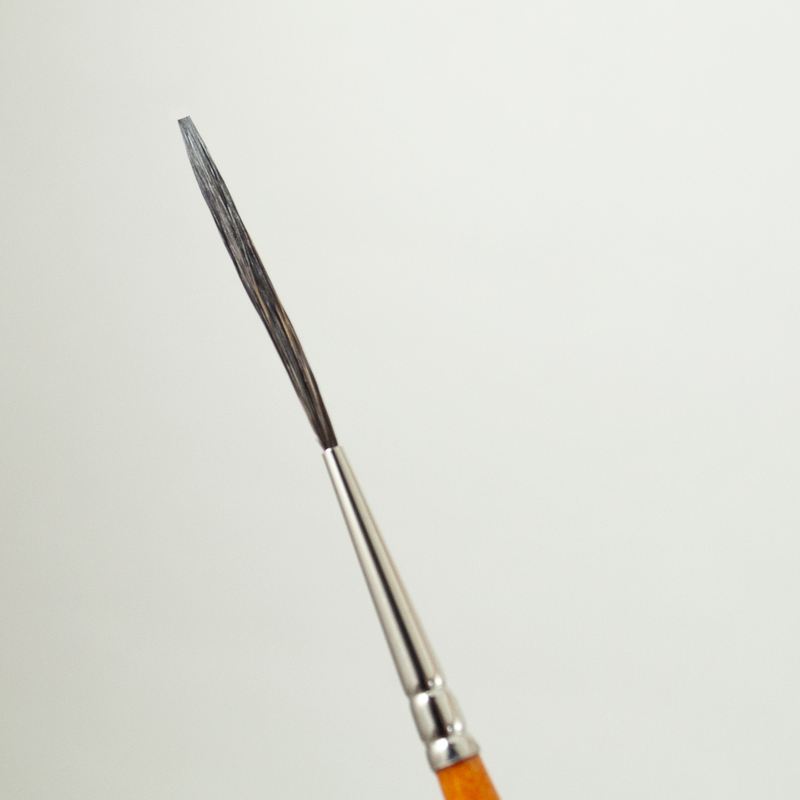 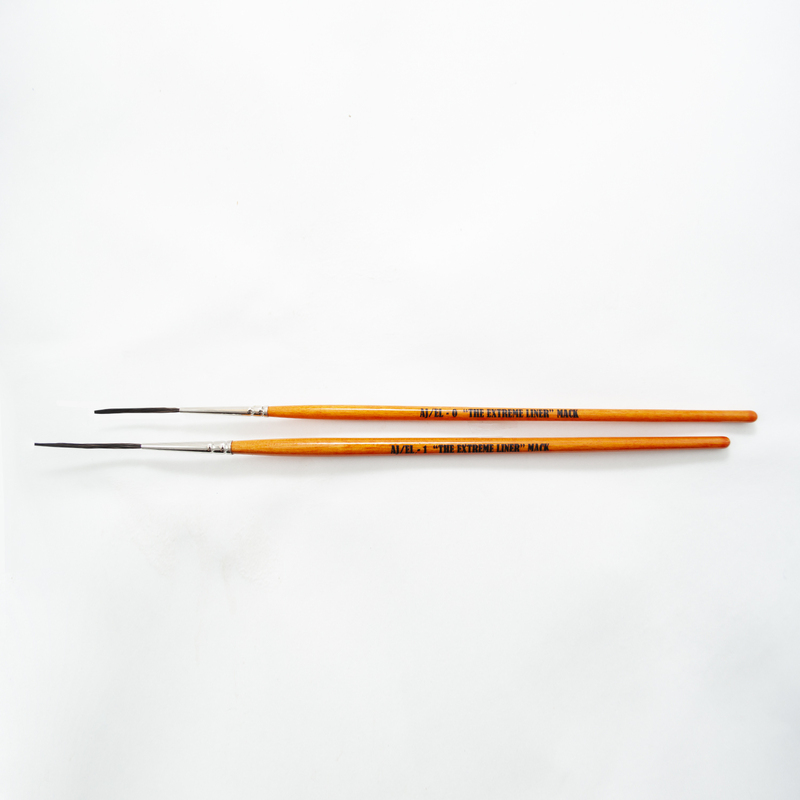 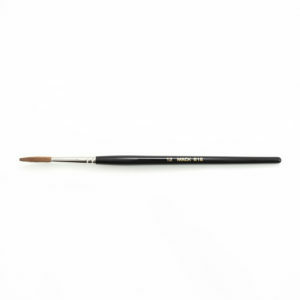 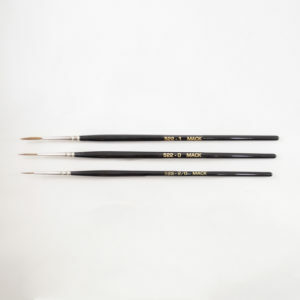 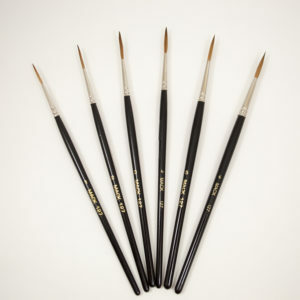 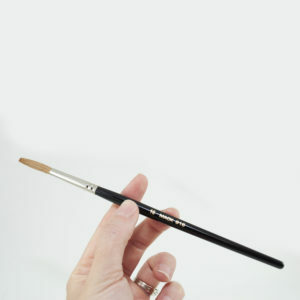 Alan Johnson designed this brush especially for outlining gold lettering where crisp fine lines are essential. 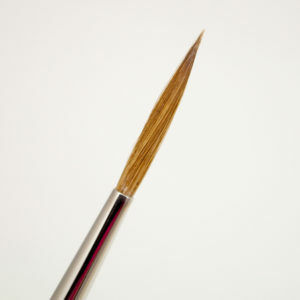 It works fantastic for tight intricate work.